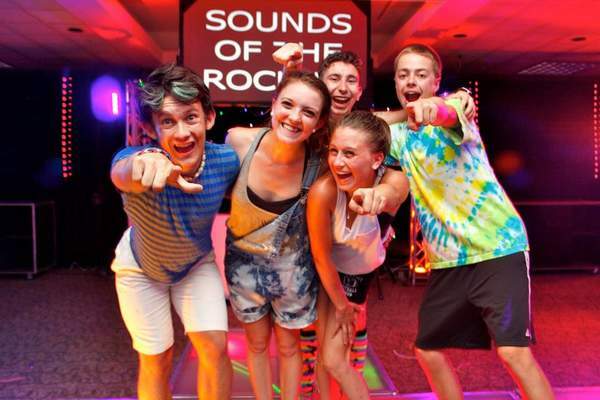 Sounds of the Rockies IS Colorado's #1 School Dance DJ, Lighting & Entertainment Company! 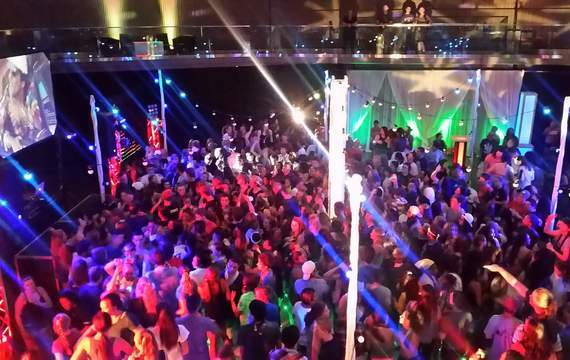 Sounds of the Rockies for YOUR School Dances! 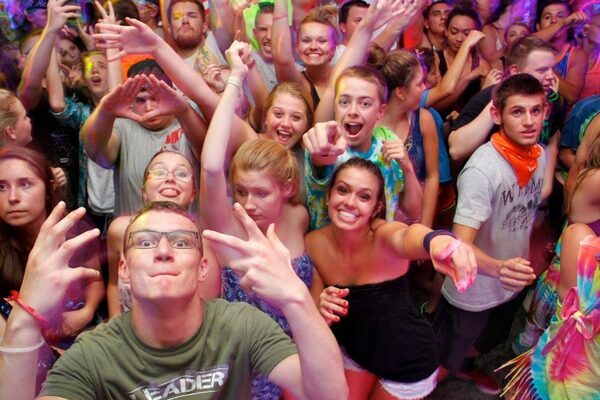 We are the Official DJ & Entertainment Company of the CHSAA Student Leadership Summer Conferences! 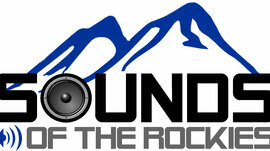 Sounds of the Rockies offers ONLY state-of-the-art sound and light at every show - every package! Our sound systems cannot be beat! 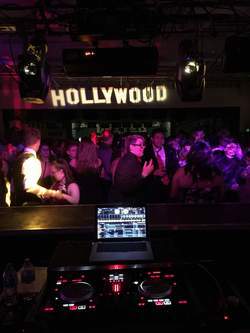 While we are well-known for our amazing Sound Systems, Lighting Packages and Additional Options, we are well-known first for our awesome School Dance DJs who know schools and are highly experienced to perform at your School Dances, School Events and functions! 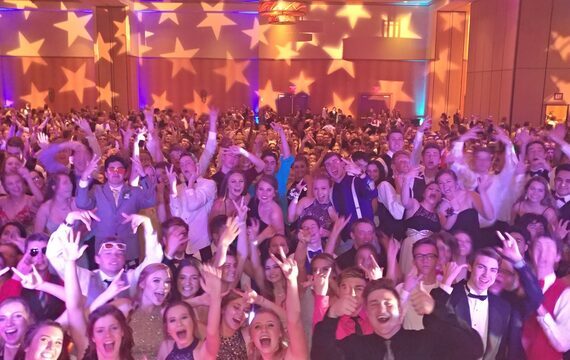 We can match your school to the best DJ style you want! Vast music library updated monthly - we have everything you WANT to hear! We use only clean, radio edit versions of the music we play! We are also familiar with school and each districts policies - willing to work with YOUR school! 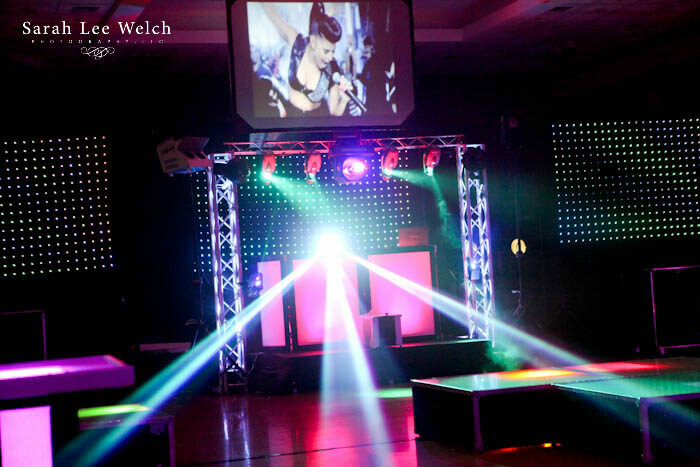 Effect Lighting, Video & Decor Options/ Packages and Budget Discounts Available! ONE SIZE DOES NOT FIT ALL! 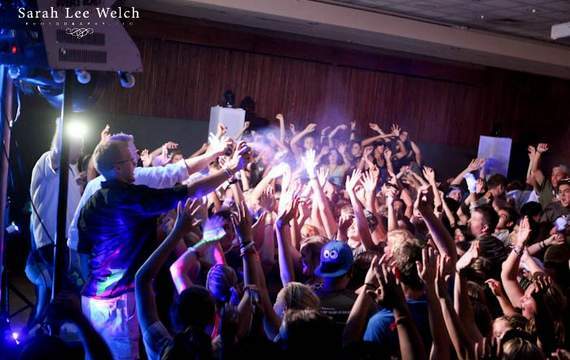 We have sound system packages to fit YOUR school size from 100-3000+ students! 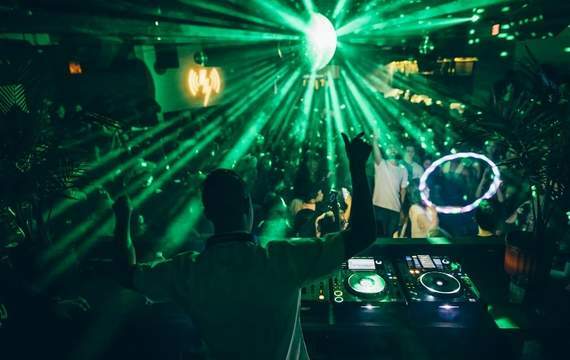 Lighting is included at every event - more options are available! Please ask for details! SO MUCH MORE!!! Ask us for our options brochure or specific theme lighting and decor ideas! Please note: Our prices are not listed on our website so that we may offer the best possible rates, seasonal and/or package discounts for your event date. ...in the past to get lighting and music for our events! Due to the wildly famous feedback from students, we really hope we can work with you guys again this year!..." Important Note: Our dates fill quickly!! Please contact us AS SOON AS you have your dates! 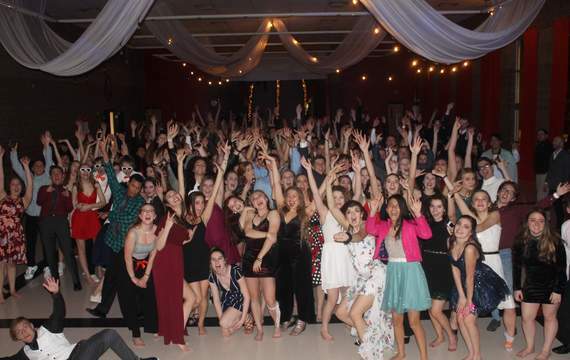 2016 and 2017 School Year Homecomings, Dances and Proms are booking NOW!! 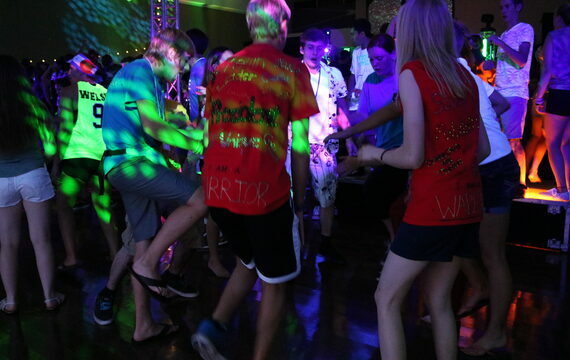 CALL NOW for your school dances and events! 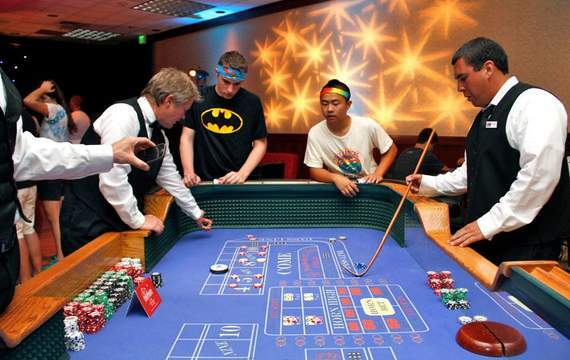 Your ONE STOP SHOP for Your School Events! DID YOU KNOW? 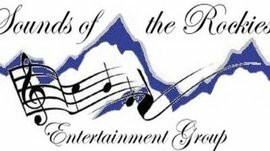 Sounds of the Rockies offers many services for your Dances, After Proms, Back to School Events, Senior Celebrations and more?? 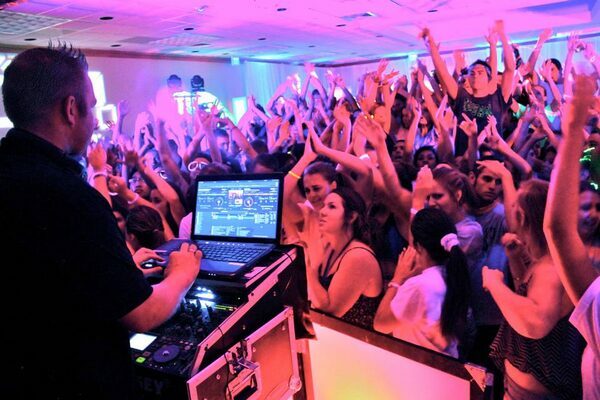 Homecomings - Proms - Winter Dances - Sadie Hawkins Dances - All School Dances - MORP Danes - After Prom Events - Casino Events - Karaoke Events - PA Systems - Pep Assemblies - Coronation Ceremonies - Graduation Ceremony Sound - Senior Celebrations - Fundraisers - Sporting Events - Private Birthday Parties & Graduation Parties or ANY Occasion! 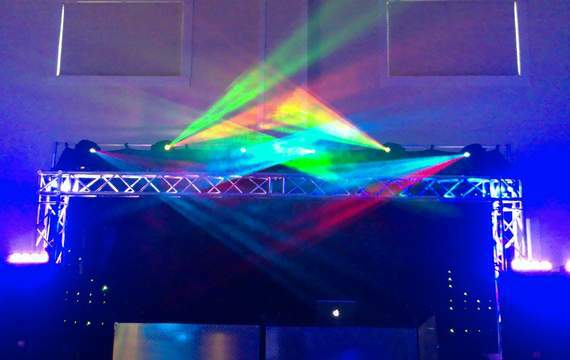 Colorado's #1 School Dance DJ, Lighting & Entertainment Company!